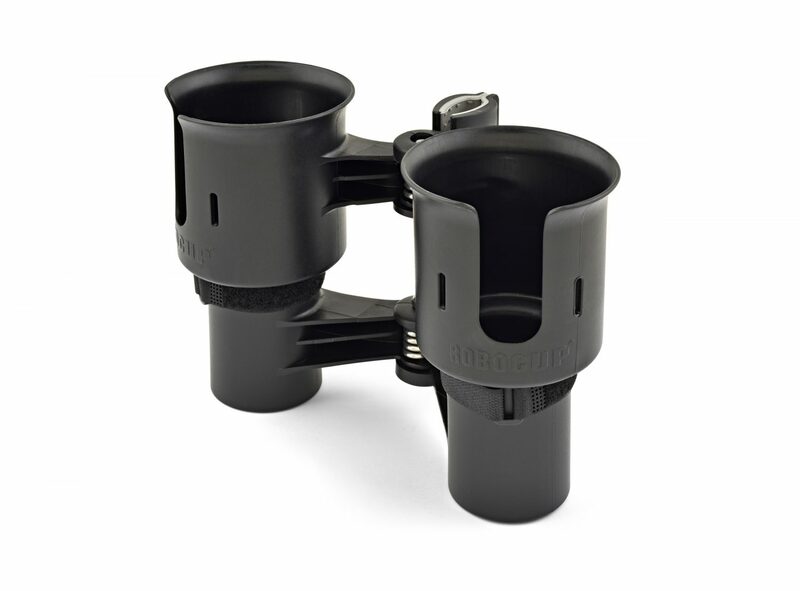 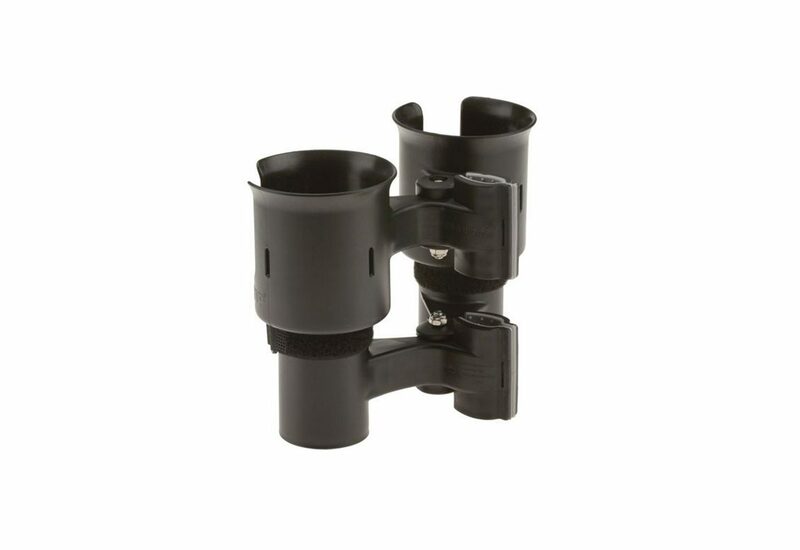 RoboCup Patented Portable Clamp-On Caddy Dual Cup Holder is a patented portable caddy holder that securely holds two drinks, cups, phone, tools, and more. 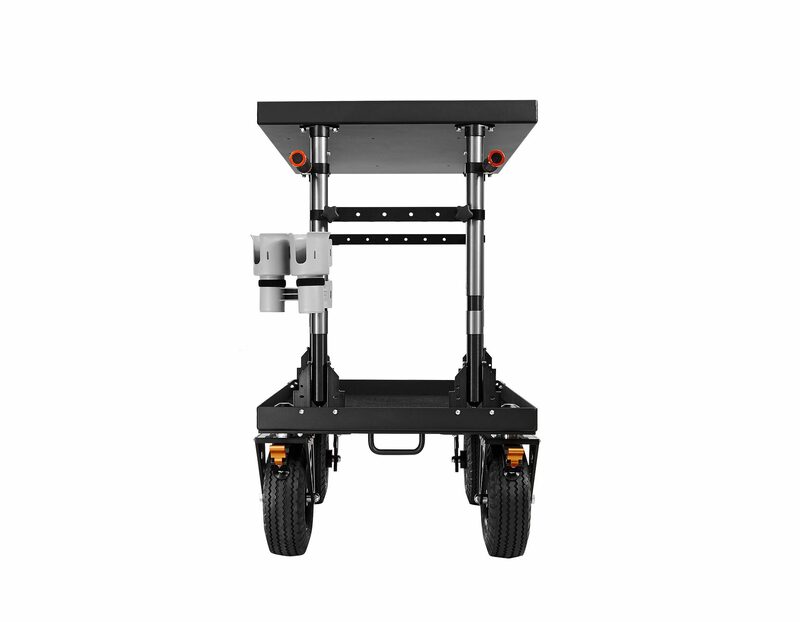 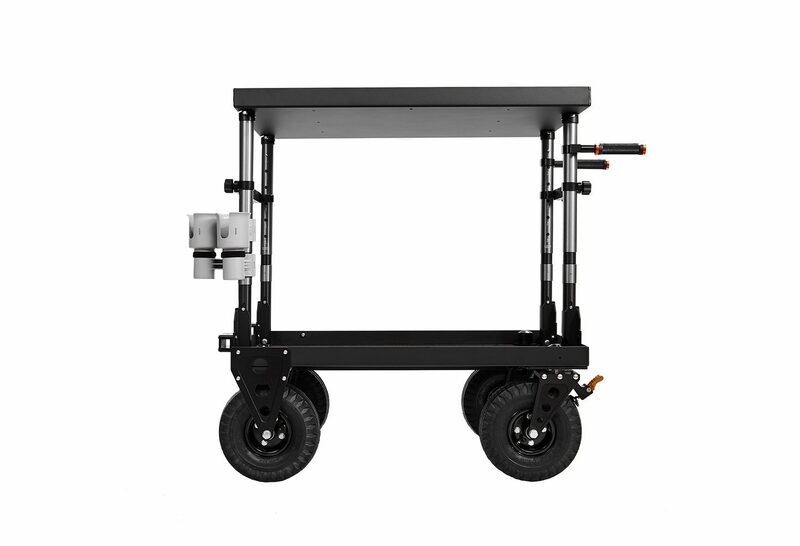 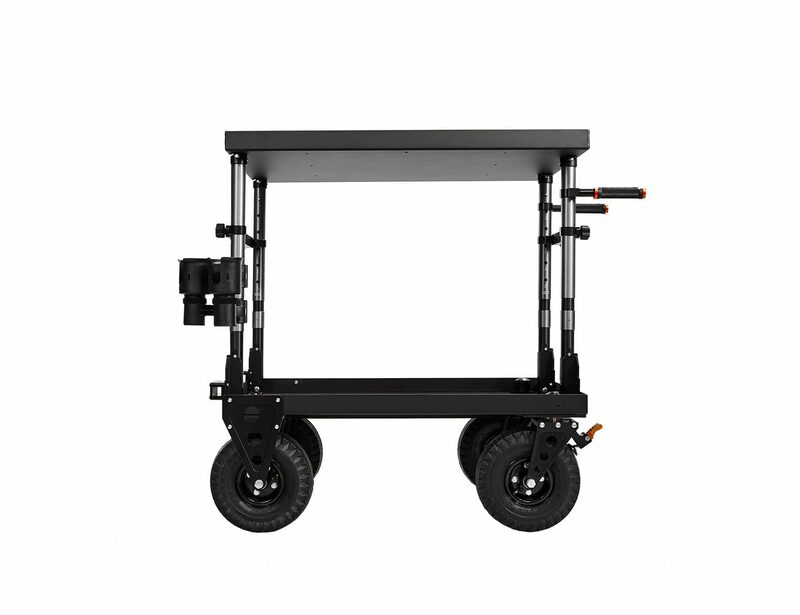 It’s perfect for our INOVATIV carts. 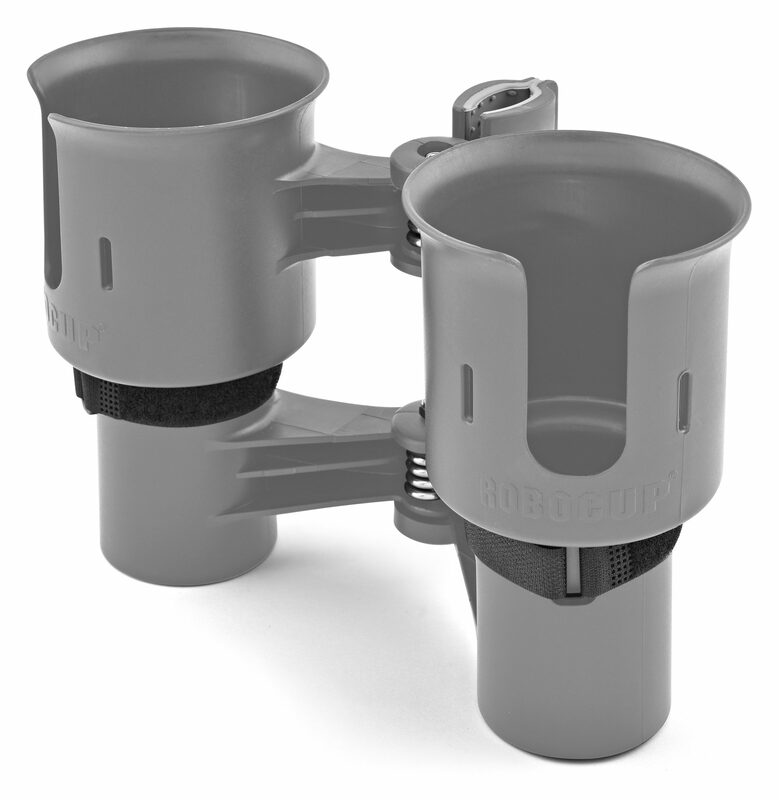 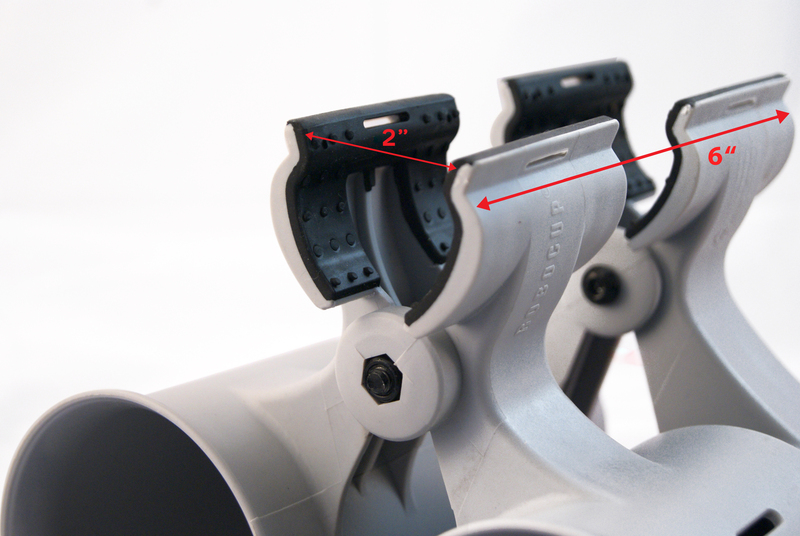 With no tools required, RoboCup clamps instantly to both round and flat surfaces up to nearly 2″ in size. 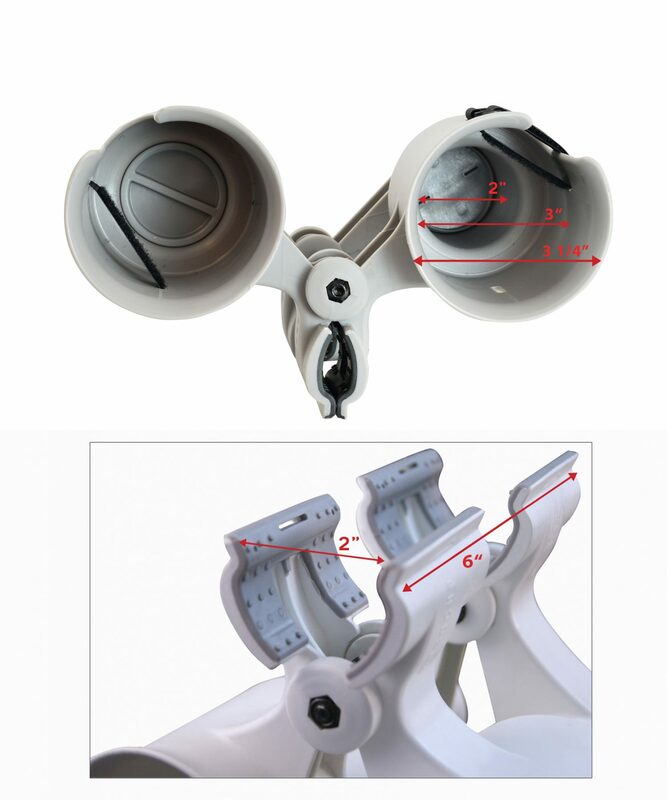 To open (1) hold the RoboCup with the jaws facing away from you and (2) using both hands squeeze the cups inwards using your chest muscles and (3) clamp onto a surface using both jaws equally. 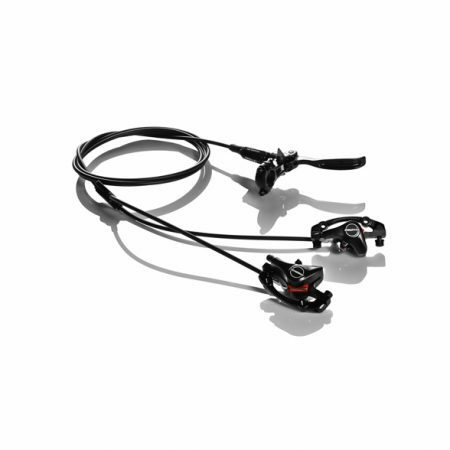 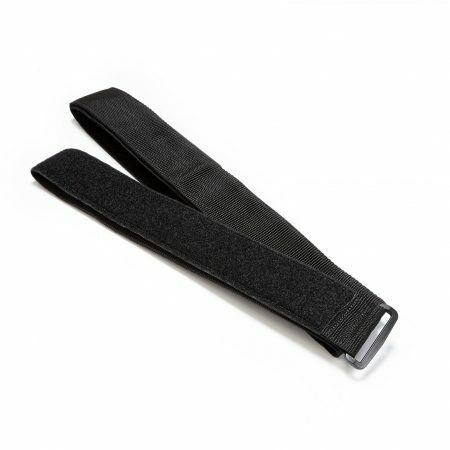 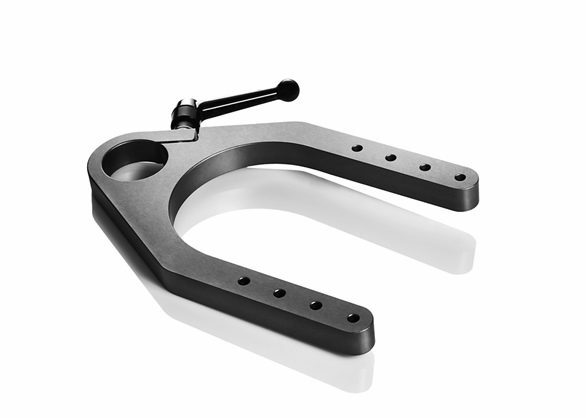 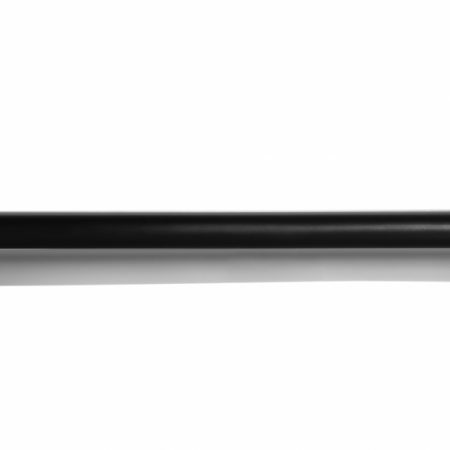 The dual rubberized jaws are designed to be leveraged apart from each other and for maximum security can be locked using a 4″ plastic cable-tie. The bottom caps are removable for access to clean the RoboCup and for long objects including flashlights and tools. 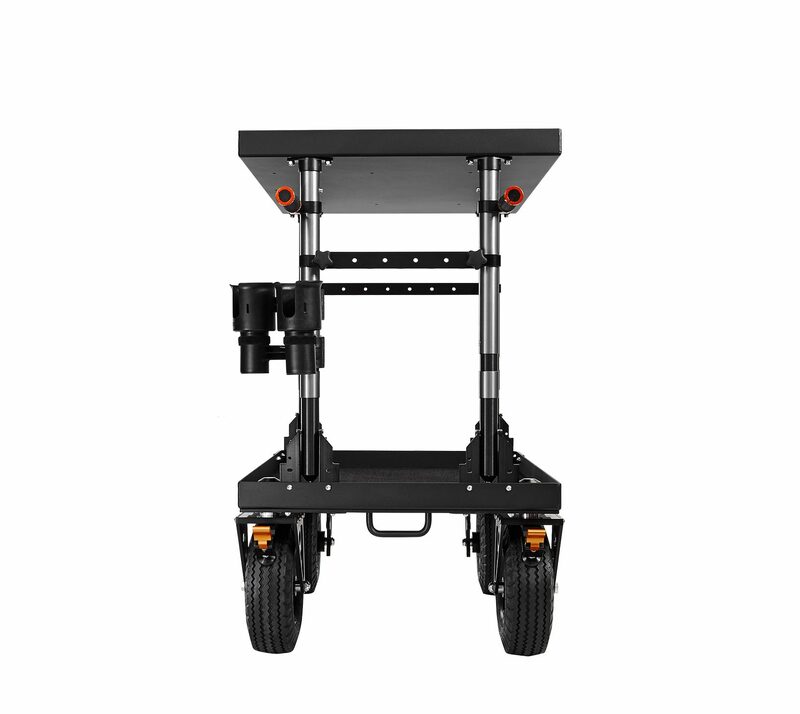 Backed by a 3 year limited warranty.